Prosper202 is a popular CPA tracking software. 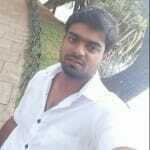 It is a self-hosted PHP software that requires hosting space. Which means you’ll need a domain and hosting to use it. Amazon Web Services provide exactly that. This tutorial will show you how to install Prosper202 on AWS EC2 instance with Virtualmin control panel and LEMP environment. Looking for FREE version of Prosper202? 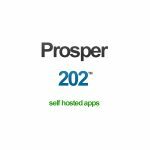 My install Prosper202 on VPS or shared hosting service comes with last FREE version (v1.9.30) of Prosper202. AWS EC2 instances are basically virtual private servers. But they need additional configuration to be able to host websites. ‘EASY’ additional steps I should say. This tutorial will cover every step to install Prosper202 on AWS EC2 instance. You can get involved in the comments if I miss anything. A domain name is one of the main requirements for Prosper202. You can buy a domain name with free privacy protection from NameCheap. 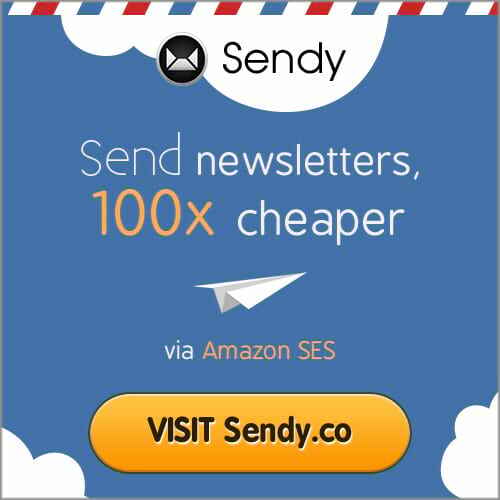 Most people just use sub domain of their main domain for Prosper202. While that is a great way to save some money, a separate domain name adds more professional look to your Prosper202 clickserver. Not a tech guy? 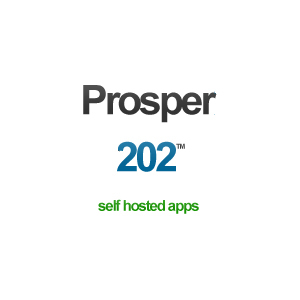 Rather have a freelancer install Prosper202 Tracker for you? Who’s better than the guy who wrote this tutorial! 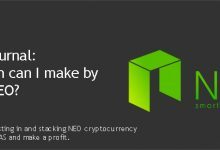 Hire me and have your Prosper202 tracker ready within 24 hours! This step consists of four sub steps. This is the most time-consuming part of the installation process. But my step by step instructions will make it easy to setup your EC2 instance with Virtualmin even if you’re totally new to AWS and EC2. MySQL 5.7 and later versions come with strict mode enabled by default. 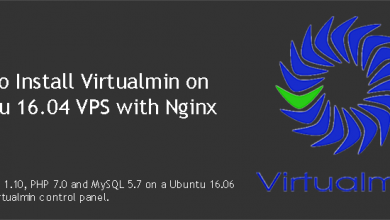 Virtualmin installation script installs MySQL 5.7 by default. And Prosper202 doesn’t support MySQL strict mode by default. So let’s disable it. Your EC2 instance is ready to host Prosper202 or any other website once you complete above two steps. 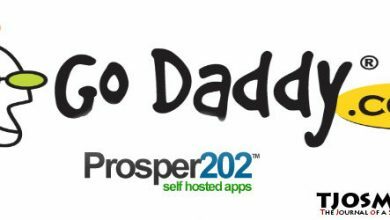 Third step to install Prosper202 on AWS is to add your domain to Virtualmin. Virtualmin has something called Virtual Servers for this purpose. 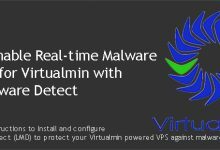 You need to create a virtual server within Virtualmin for each of your domains. This process will also create a MySQL database for your Prosper202. Virtualmin offers an option to request a Let’s Encrypt SSL certificate for your Prosper202 domain. 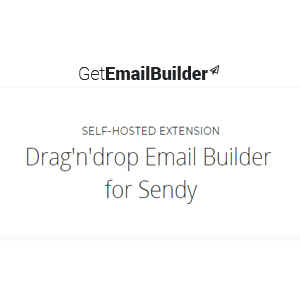 This will also work for subdomains. 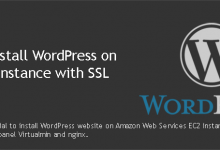 Let’s Encrypt SSL certificate are issued free of charge and Virtualmin is capable of auto renewing them. So fourth step is to enable SSL for Prosper202. Virtualmin automatically creates a MySQL database on your EC2 instance when adding your domain with above instructions. But it won’t display login credentials on-screen. You’ll need this information to complete the Prosper202 installation on AWS. So let’s obtain them. Sixth step is to actually install Prosper202 on AWS EC2 instance. 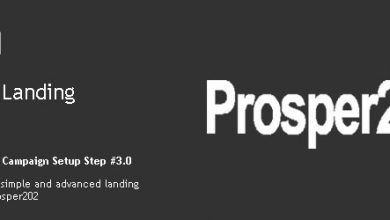 We’ll download Prosper202 files directly from official website. 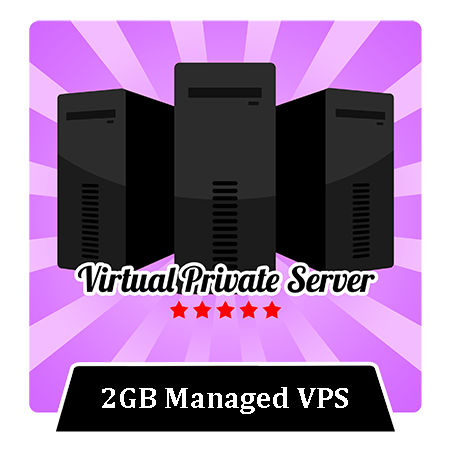 Or if you’re installing free version of Prosper202 (Not available to download from official website), you can upload your files to EC2 server with sftp credentials given by Virtualmin. Your Prosper202 should be fully functional at this point. 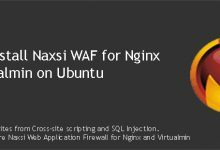 This can be considered as an optional step, but I think it’s better to complete the installation by redirecting http traffic to https. This will make sure nobody can spying on your traffic. That’s it. If you’ve followed all the steps above, you now have a superfast Prosper202 clickserver on AWS EC2 instance with Virtualmin control panel. Head over to our sysadmin support forum to get help if you run into errors.